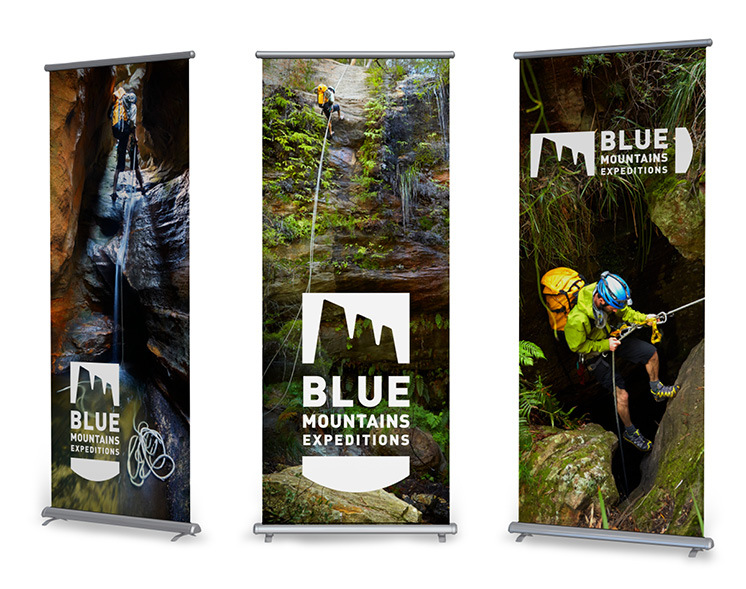 Since their beginning in 1979, Blue Mountains Expeditions have evolved to become Australia’s most highly renowned adventure guiding team. They have organised and outfitted countless wilderness journeys for ambitious adventurers from all over the World. Their team is talented, experienced and professional. Our brief was to capture the essence of adventure whilst instilling confidence in potential customers of a strong, safe, professional enterprise. It was also important to create a connection to the Blue Mountains setting. The logo is a strong, stylised representation of the famous “Three Sisters” rock formation near Katoomba and creates an iconic symbol. It feels like a modern version of a crest, suggesting reliability and experience. The colour palette evokes the misty blue of the distant mountains and the earthy oranges of the natural sandstone which defines the local landscape. 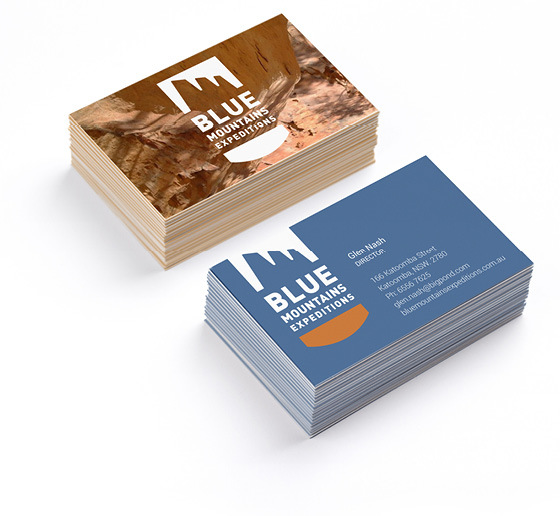 The logo has been applied to business cards and pull-up banners to-date.